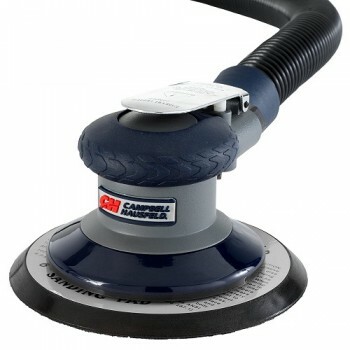 Campbell Hausfeld air sanders are designed for general sanding, auto bodywork and wood finishing projects. 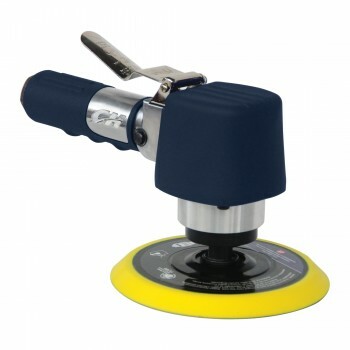 Ideal for a range of sanding projects from surface preparation to automotive restoration, there’s an air sander to suit your needs. Shop our selection of 5” and 6” random orbital sanders or select a 6” dual-action sander to help you get the job done.